Neon is the fourth studio album from the Alabaman outfit, ERRA. Released on August 10th of this year, it marks their follow-up to 2016’ Drift, and is their second album with former Texas in July front-man, JT Cavey. While Neon may not pack the same vocal punch as say 2013’s Augment, it solidified the sound first heard on Drift. While it definitely has a groovier sensibility to it than their first two albums, which had borderline death-core tendencies to them, it retains the fast pummeling riff's, drums, and lush vocal stylings that ERRA fans are accustomed to by now. Neon is an incredibly enjoyable listen that serves as a great introduction that eases listeners into their fantastic back catalog. 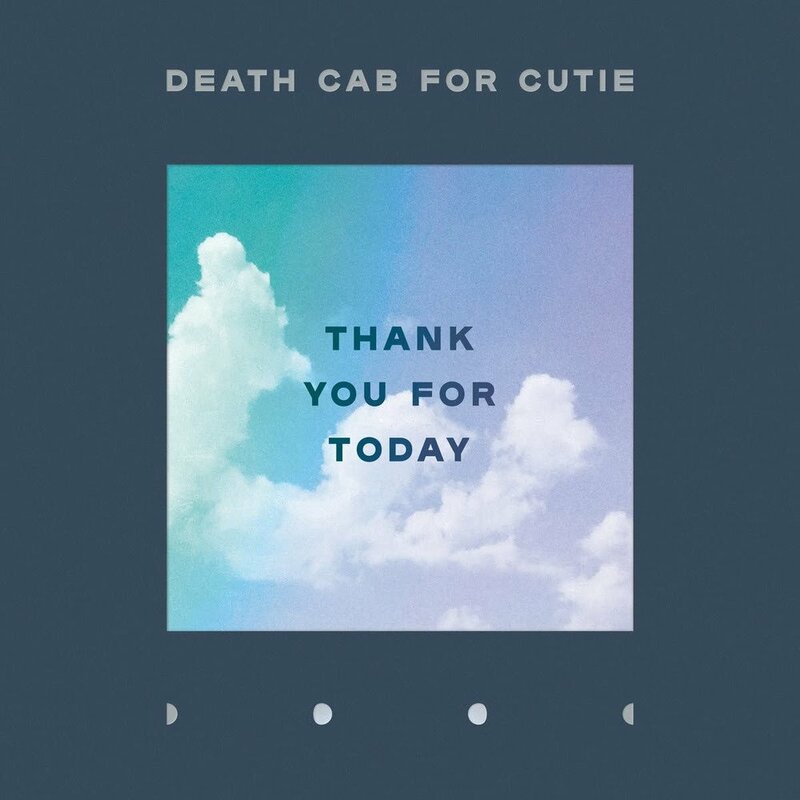 Where 2015’s Kintsugi came on the heels of the Ben Gibbard’s recent divorce and the departure of Chris Walla, Thank You For Today offers a fresh take on the band’s classic sound - it’s an album that’s grown up alongside the members. It offers a slightly riskier pop-production filled with hazy synths and bass lines that the band would never have dared to try out when emo was still alive and well. And while it definitely still offers a melancholic aesthetic, it’s no longer sung in the first-perspective but are rather short, cinematic stories that anyone can relate to. YSIV is the conclusion to Logic’s series of albums entitled Young Sinatra. Where his other 2018 release, Bobby Tarantino II, saw more commercial success than YSIV, this is the album that should sell you on his absolutely incredible lyrical prowess. From top to bottom, this entire album is constructed beautifully and has a vibrant energy just not found in many other hip-hop albums from this past year. Vacationer’s combination of breezy tropical influences along with psychedelic yacht-rock makes for one of the most interesting and easiest listens of the whole year. The whole album is groovy, and Vasoli’s dreamy vocals add to the electric hallucinatory vibe as it mixes in with the hazy auditory experience Vacationer forms. It’s all about calming down and embracing the goodness of each day, and that really shines through this record. Artificial Selection is arguably Dance Gavin Dance’s most diverse, complex, and experimental album to date. It refines years of the sound first heard in 2013’s Acceptance Speech, the first album with their now concrete line-up featuring Tillian Pearson as their front-man, and it shows. It’s the best example of how they can connect absolutely zany transitions and with clear-cut vocals and choruses - a showcase of their creativity combined with methodical precision. While it can be a bit taxing to listen at times to due to the sheer complexity of the album, fans both old and new will find something they enjoy regardless. Soy Pablo is the second EP from the Norwegian indie band, Boy Pablo. While their style isn’t necessarily fresh nor groundbreaking in anyway, it manages to feel fresh. The use of dreamy guitars truly compliment their goofy lyrics, making you want to smile and dance along to songs about breakups, and as weird as that may sound, it works. 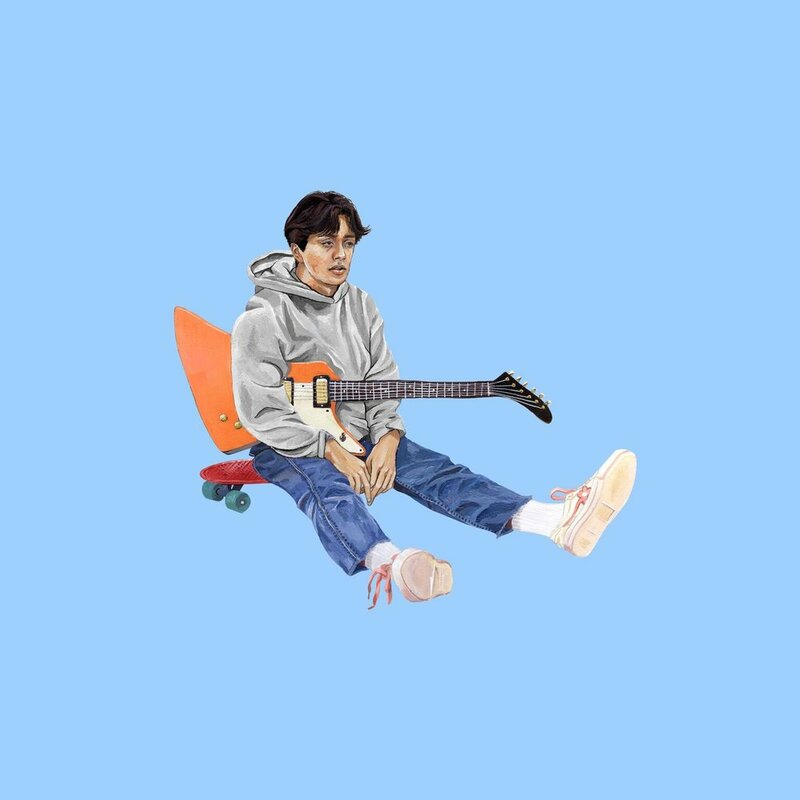 I think what helps Boy Pablo is the fact that they only release EPs. If this was a full length LP, I could see myself becoming tired of the repetitive nature of it, but since it’s so short, it feels perfect in length and style. Wallows blends shoegaze with indie-pop to bring listeners back to the days of the early 2000s. Whether it’s their bopping Pictures of Girls or ethereal 1980s Horror Film, this EP as a whole captures the essence of summer as beachy vibes can be felt through each of the songs. What stands out to me the most, however, is how they manage to subvert your expectations as each song is acoustically different from the next, and just how much fun they seem to be having in the process. 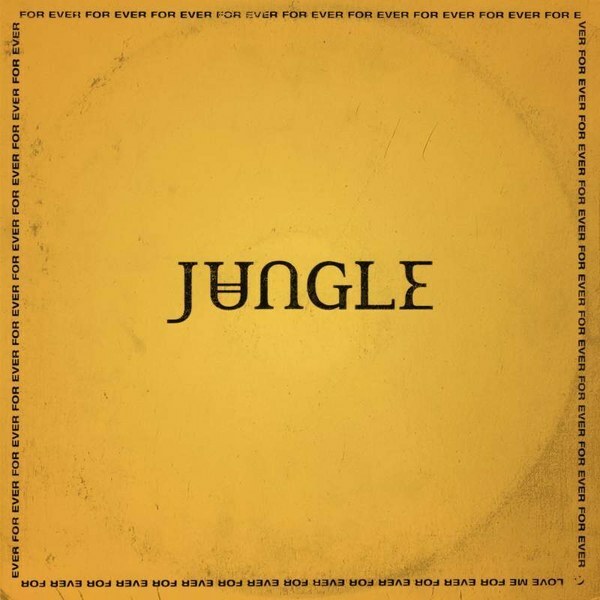 Jungle’s 2014 debut album was something of a missed opportunity. Where their first album served as a vehicle to dole out one brainless funk track after another, 2018’s Forever aimed for something more substantial. While still a bass-heavy 1970s funk/groove inspired album, the sound has been tightened and there’s just more acoustic variety to be found. There are moments of tenderness found amongst the up-beat grooves, and this variety is what helps it to stand out. Throughout 2018, I was looking for ways to fine-tune my sense of style. Through much persuasion, my girlfriend Iryna finally got me into Pinterest, and I immediately started searching for men’s fashion. That’s how I stumbled upon and re-discovered the style icon that is Jeff Goldblum. After enough searches about the man, Google knew to offer me up a notification saying that his debut jazz album had been released, and this was one of the few times I was glad I was being tracked across the internet, because this album is an absolute gem. It’s classy, warm, and intimate - all words you typically associate with Goldblum himself. Brother and Sister duo, Clyde and Gracie Lawrence, have made retro-soul feel new again. Their new album, Living Room, masterfully combines Clyde’s raspy 70s soul & classic rock vocals with Gracie’s more modern pop sensibility. The result is something that feels nostalgic, warm, and genuine with just enough modernity thrown in. And while that seems like an odd combination to blend together, it works impossibly well, leading to one of the most fun and fresh feeling albums of 2018.